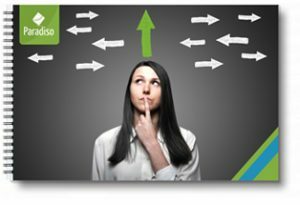 Selling Training Online? 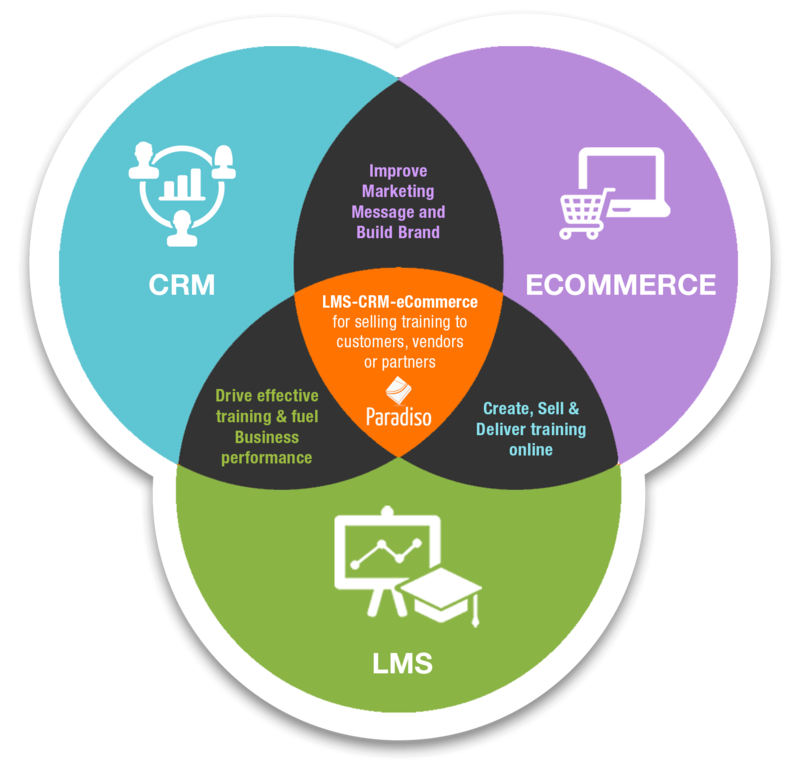 4X your SALE by deploying an eCommerce LMS! Office 365 users. OneDrive LMS solutions include integration with OneDrive for Business, OneNote and Office 365 Outlook calendar and more. 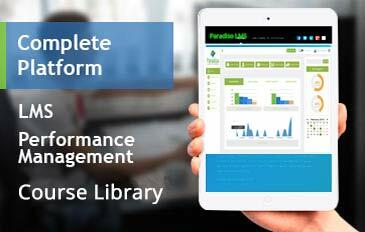 One of the most popular Cloud services is now integrated with Paradiso LMS. 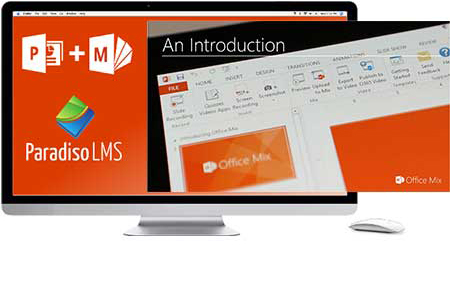 Our Learning Management system now works seamlessly with OneNote, OneDrive, Office 365 Outlook and PowerPoint with Office Mix. 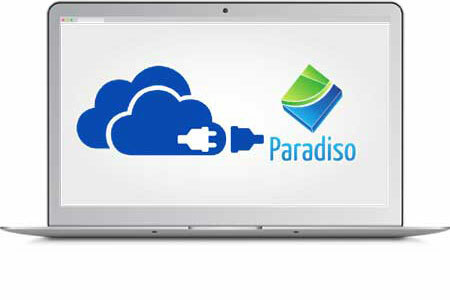 Paradiso Learning Management System Integration with OneDrive includes Single Sign-On with Office 365 accounts, meaning students and instructors need only one ID to sign into Office 365 and Paradiso LMS. 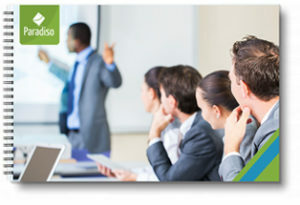 Want to Speak to one of our Experienced e-Learning Consultants? 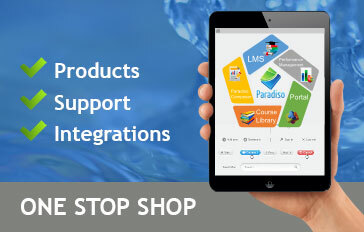 Office 365 Outlook integration with Paradiso Learning Management System offers event synchronization between teachers and students, enabling easy course tracking and due dates with Outlook Calendars. 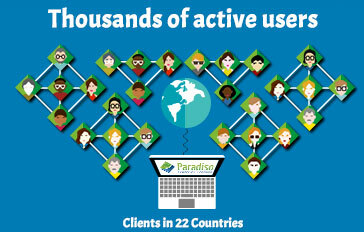 Assignments created with Office 365 OneNote can be easily shared using Paradiso Learning Management System. 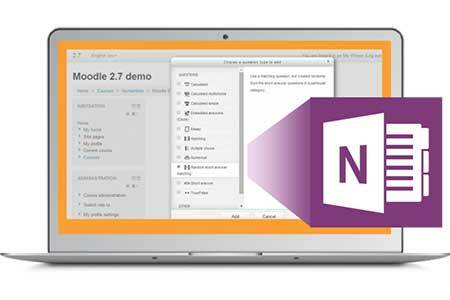 Students are also able to complete tasks, request feedback, interact with comments using OneNote and submit their work. Embed interactive and rich lessons using OneDrive for business content (Audio, Video, Digital Ink) created with Office 365 PowerPoint with Office Mix in Paradiso Learning Management System. 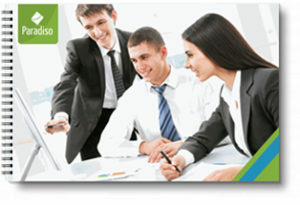 Access your own materials with Single Sign On.